Ace the Brain, Ace the Grades! 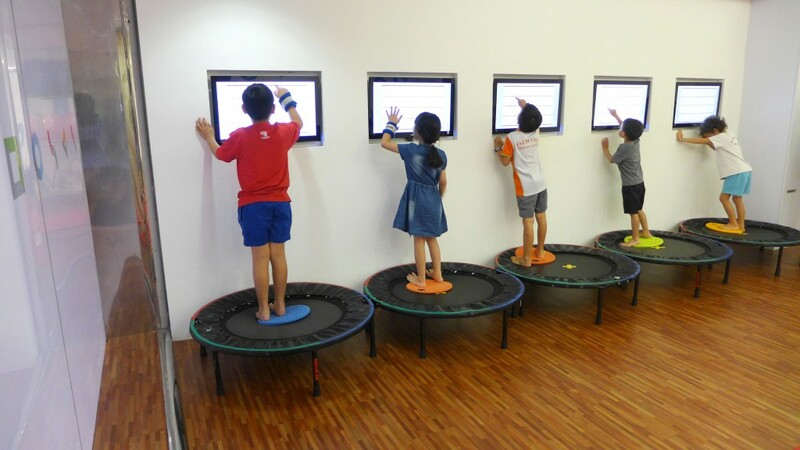 Suitable for students 6 to 18 years of age, SMART™ Moves aims to strengthen a student’s sensory-motor brain fitness and accelerate learning speed using a proven and personalised gym-based programme. Suitable for students 6 to 18 years of age, SMART Listening™ utilises the Fast ForWord® family of products, proven for its effectiveness at MIT, Stanford and Harvard Universities. 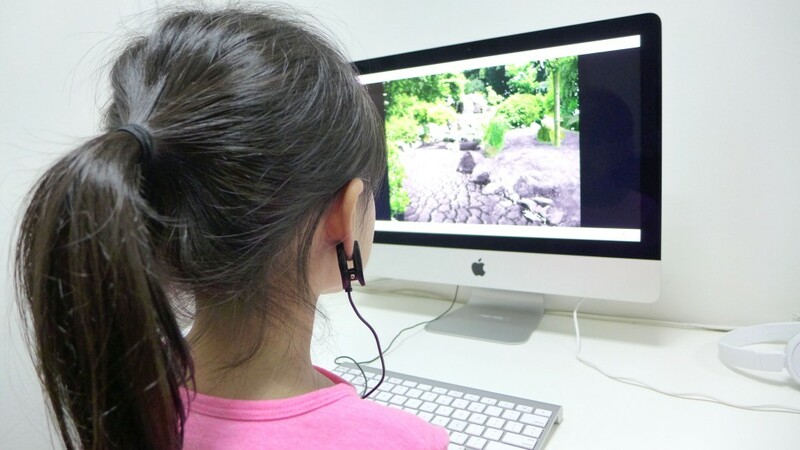 The result of more than 30 years of neuroscientific research, this software has helped over 2 million students boost their auditory, reading and language skills for improved scholastic performance. 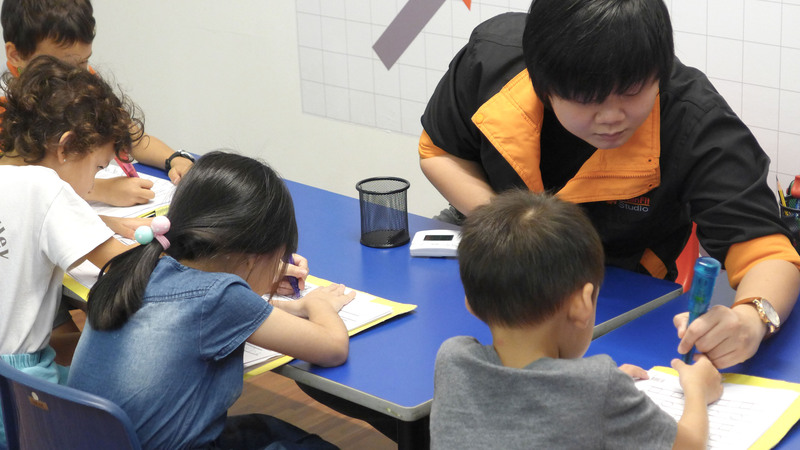 Children who have been trained on Fast ForWord® have displayed improved auditory, language and reading skills and increased self-esteem in and out of the classroom. Suitable for students 6 to 18 years of age, SMART™ Focus utilises the educationally proven computer-based programmes, Play Attention and Jungle Memory, to build attention and working memory brain fitness. Have greater career success: Emotional Intelligence may be a better predictor of academic and career success than IQ! 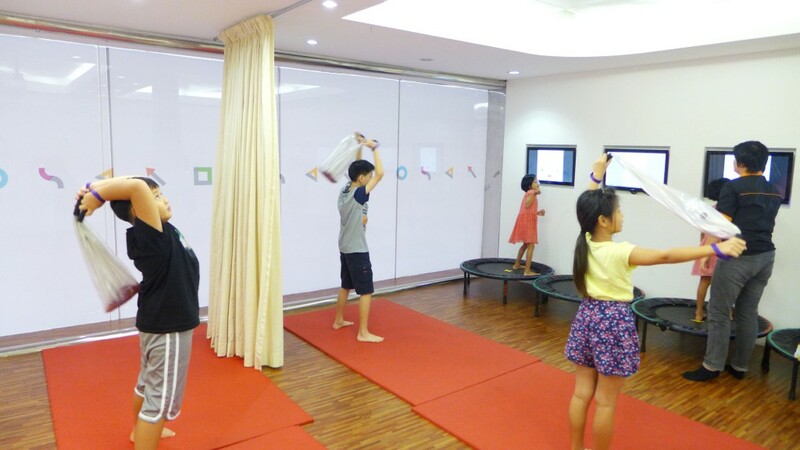 SMART™ EQ includes fun games, group discussions and role plays where students learn how to identify their feelings, as well as techniques and strategies to manage their angers and fears, generate helpful positive thoughts, communicate effectively and solve problems. By building up their emotional intelligence in a structured manner, children become more motivated and engaged students, enjoy better relationships, and are happier and more resilient.